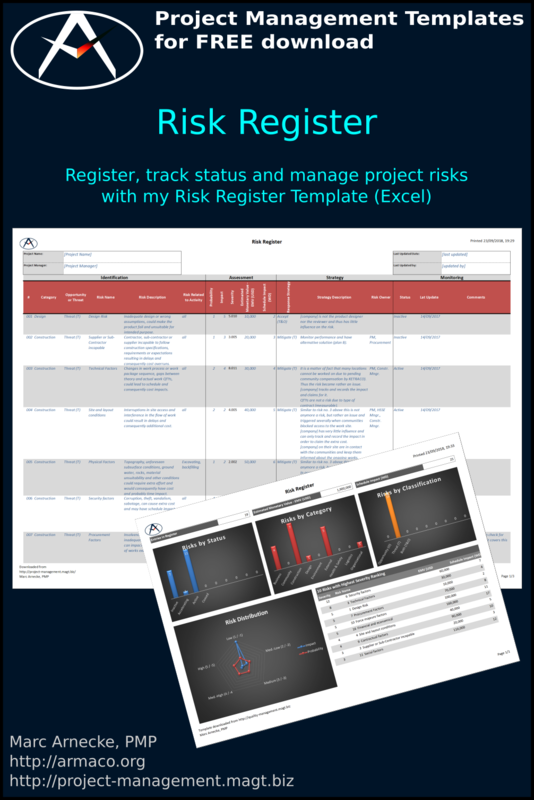 The Risk Register was created and used to record and update the results of risk analysis and risk response planning. The Risk Register includes a dashboard that provides overview over the current situation. How to Manage Project Risk?